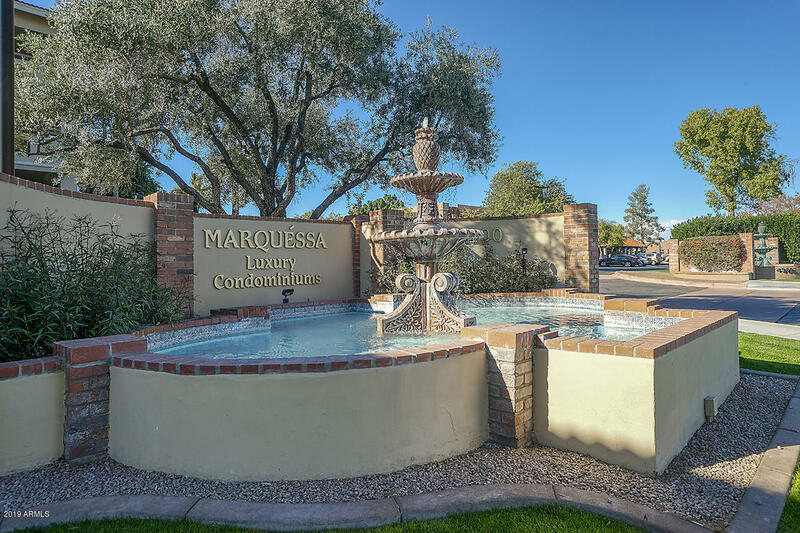 RARE Opportunityat the MARQUESSA a.k.a Heritage Scottsdale. 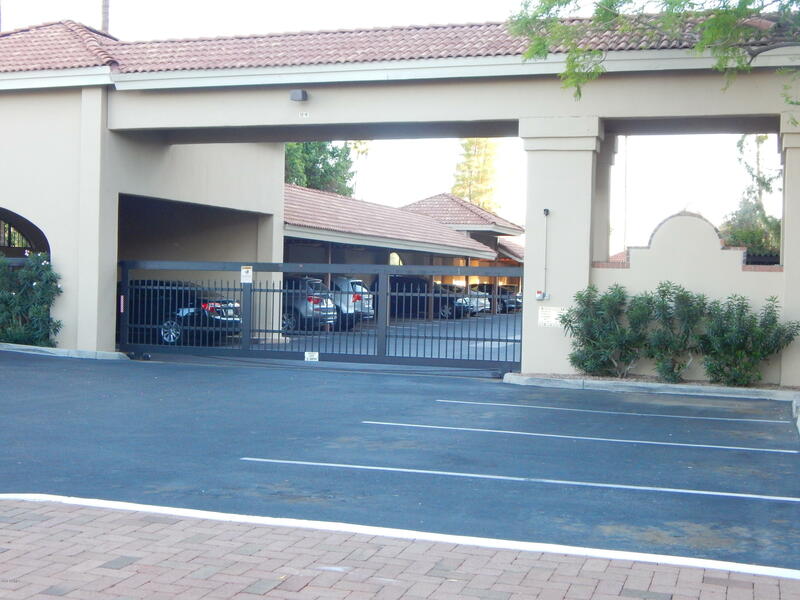 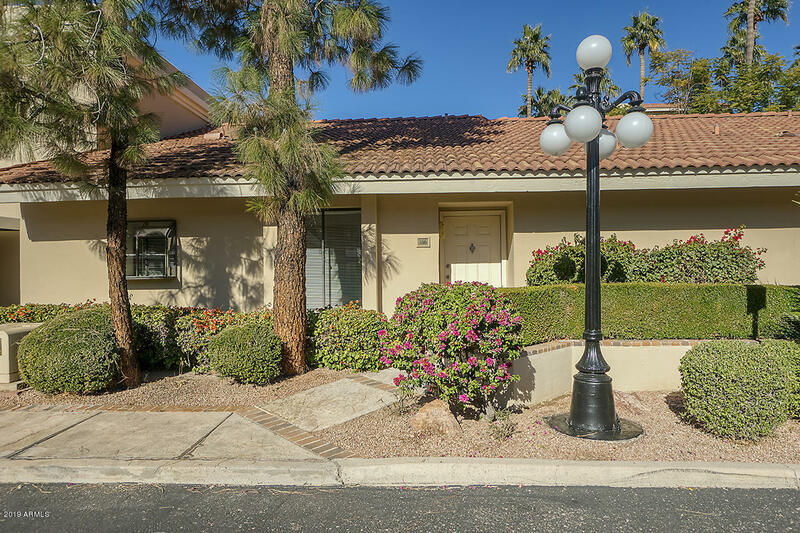 Great Casita 1 level direct parking across from your front door. 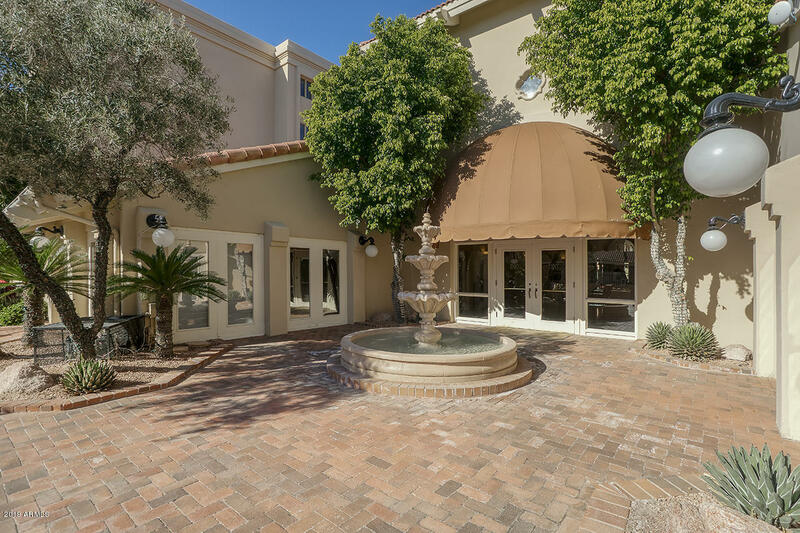 Walk outta the had pool/spa/BBQ area. 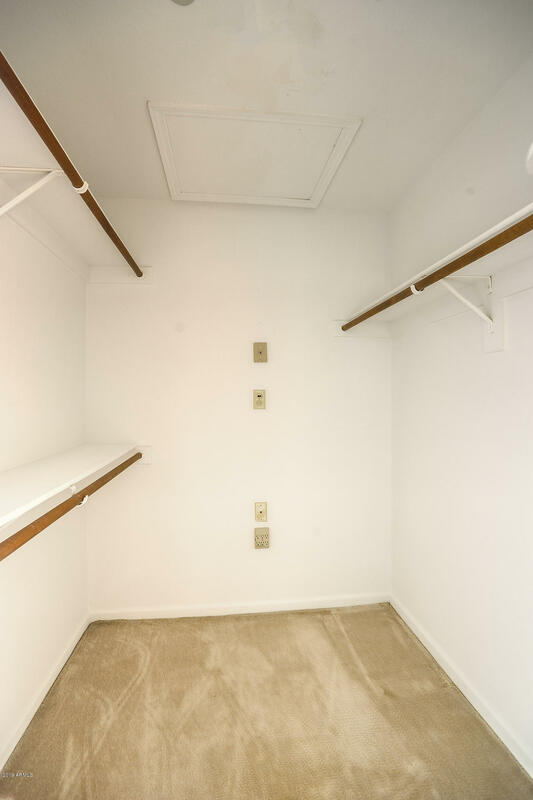 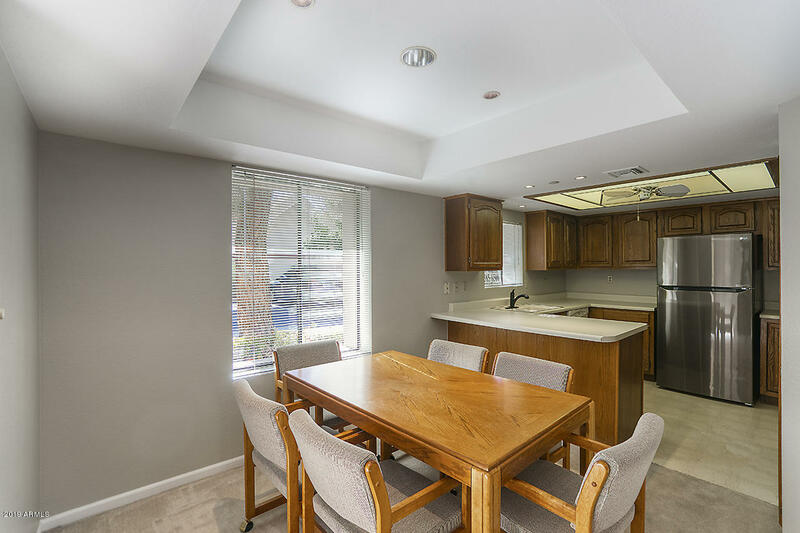 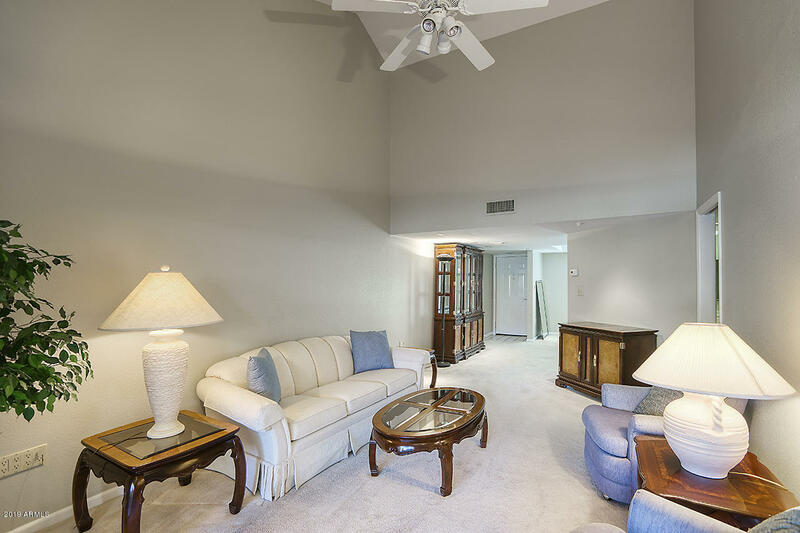 Vaulted ceilings in this spacious 1 bedroom one bath with large living area kitchen looks out to the drive. 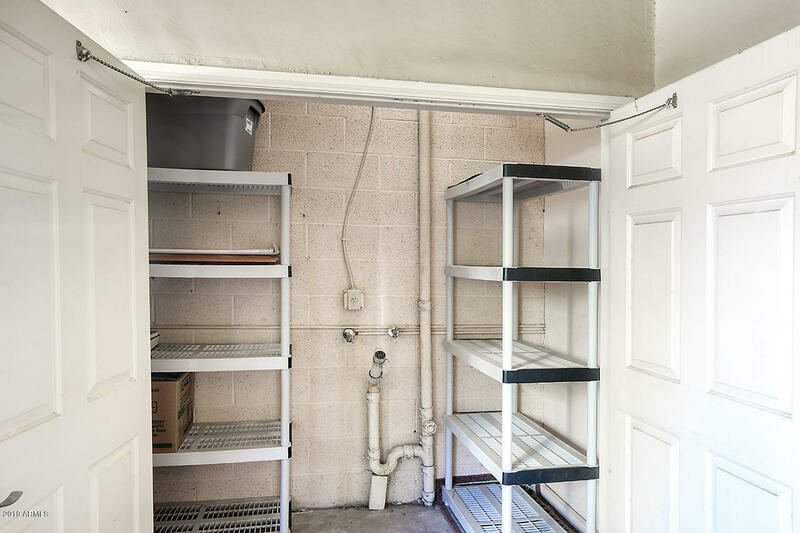 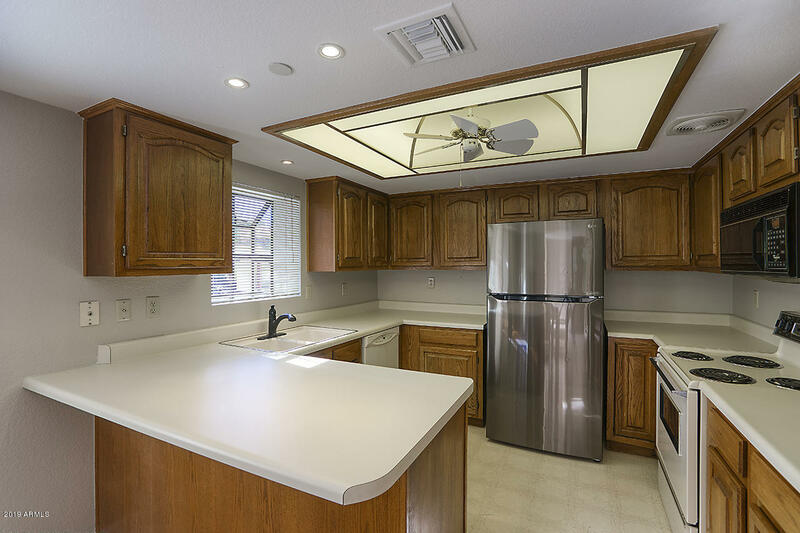 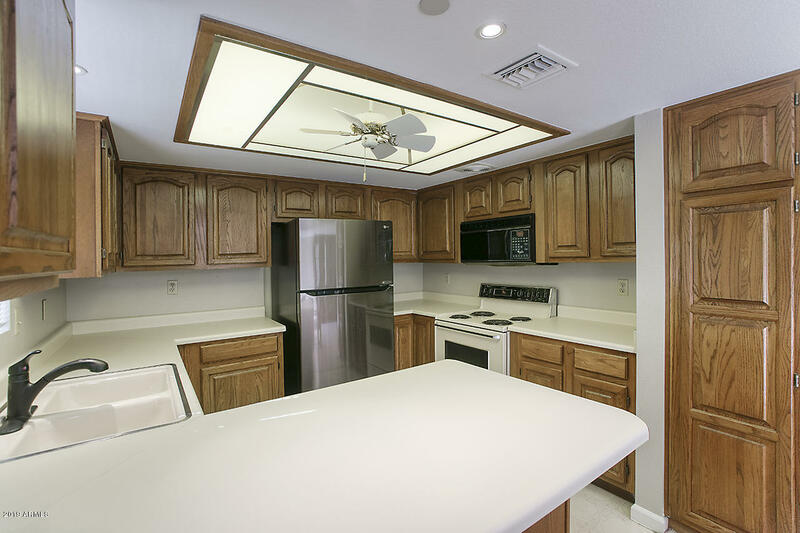 Dining open to kitchen with breakfast bar, large walk-in closet in Master plus a full wall closet. 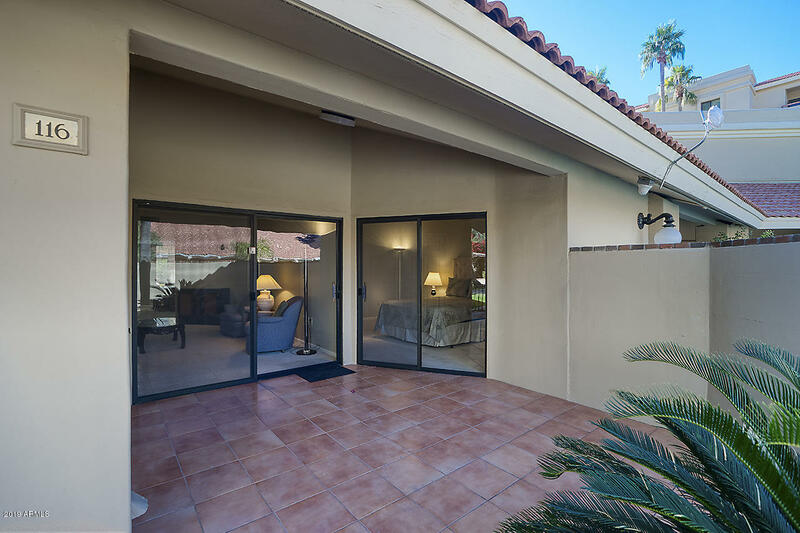 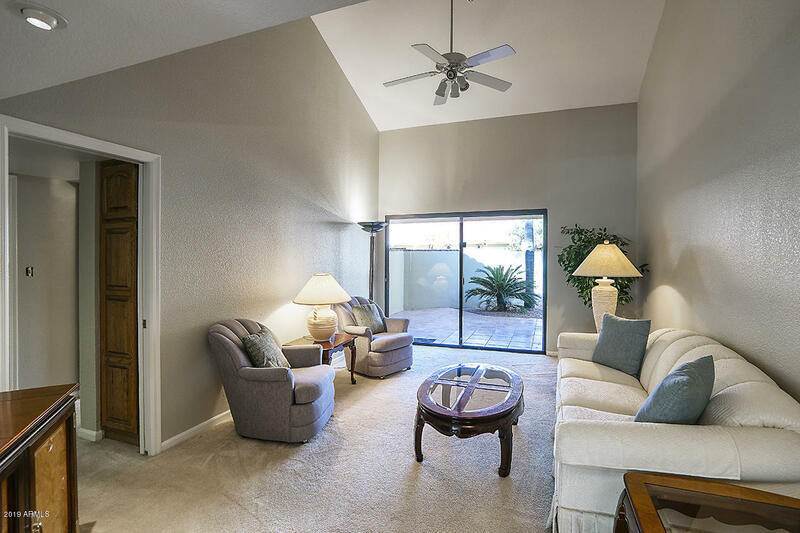 Access from the bedrooom and the living area to the covered patio and the private sitting area. 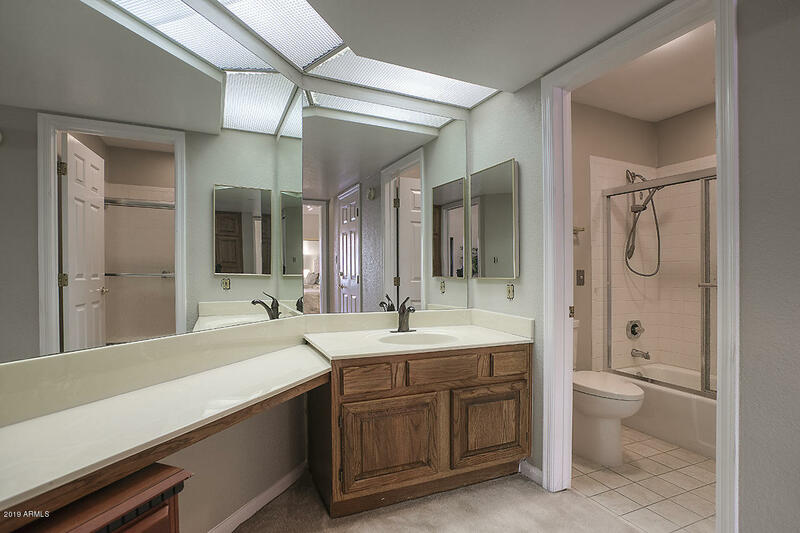 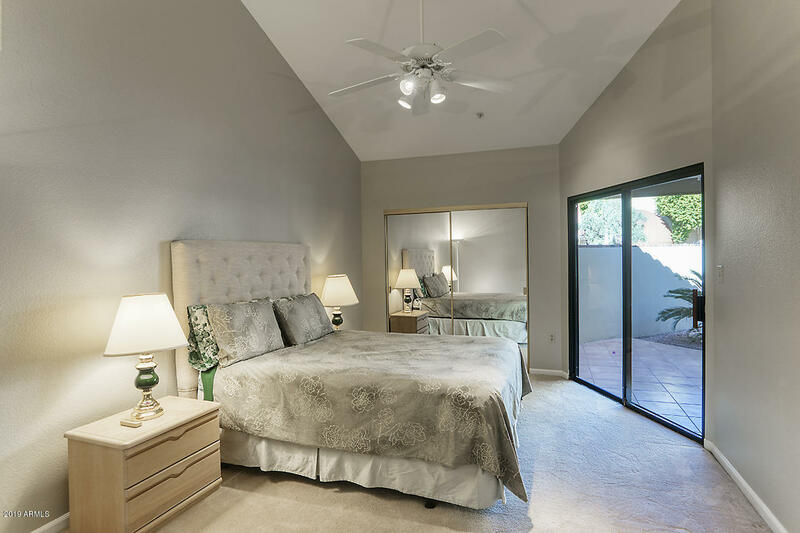 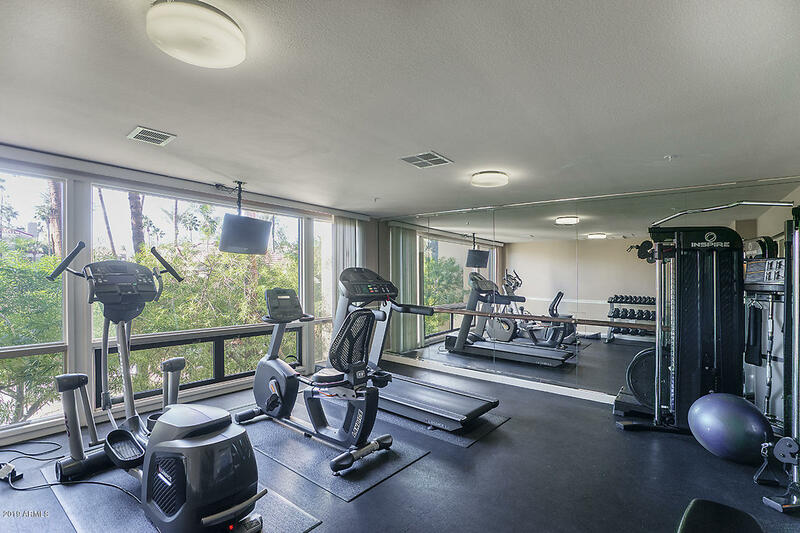 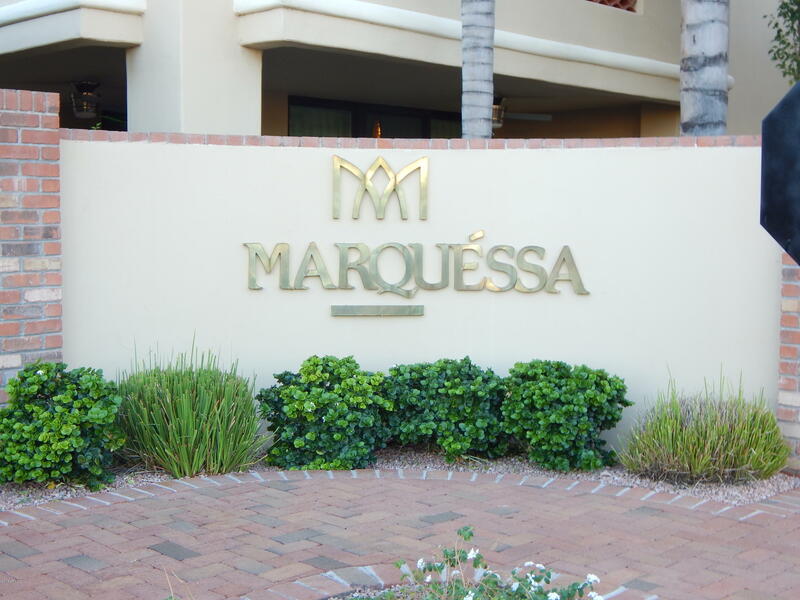 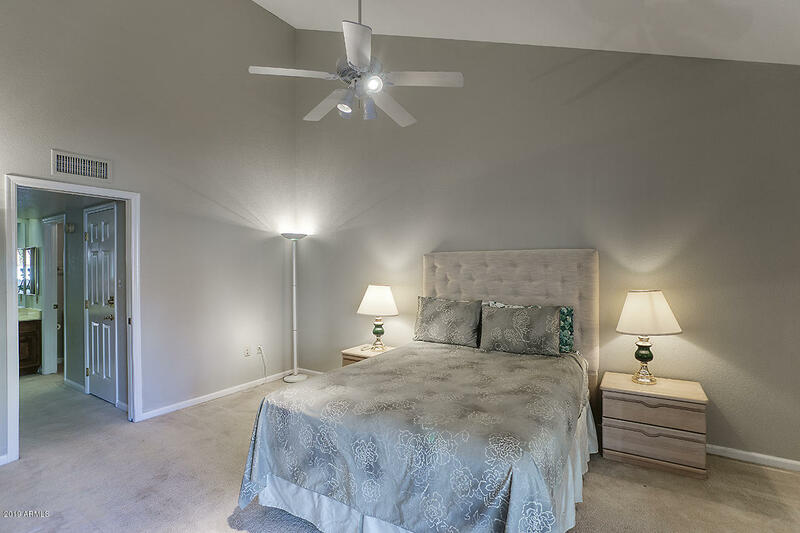 Utilize all of the amenities that the MARQUESSA has to offer with total privacy. 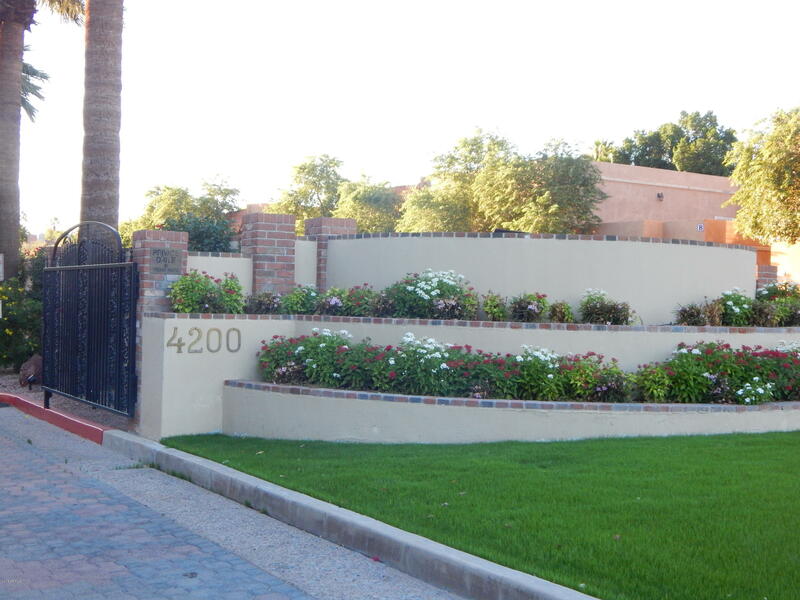 Only 1 of these units built w/ 1 neighbor! 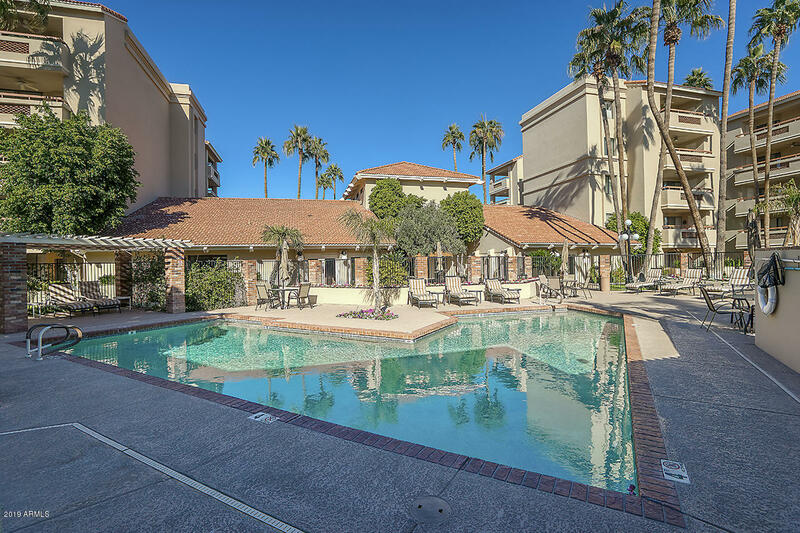 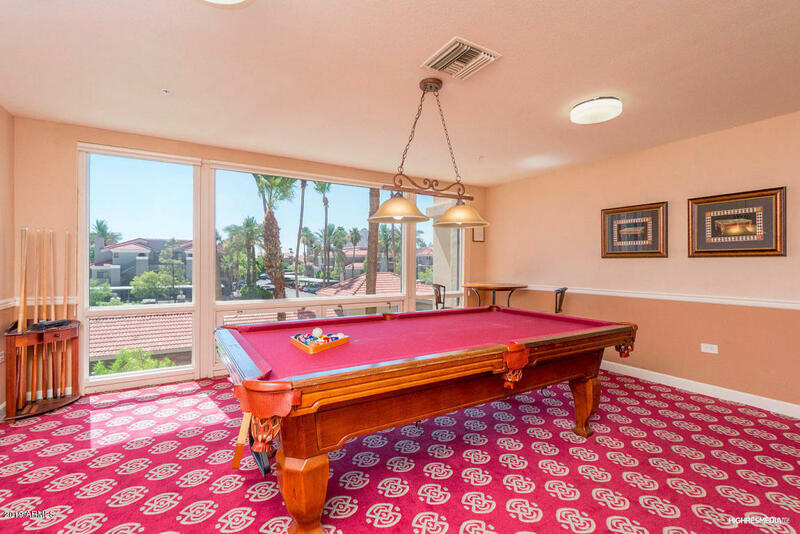 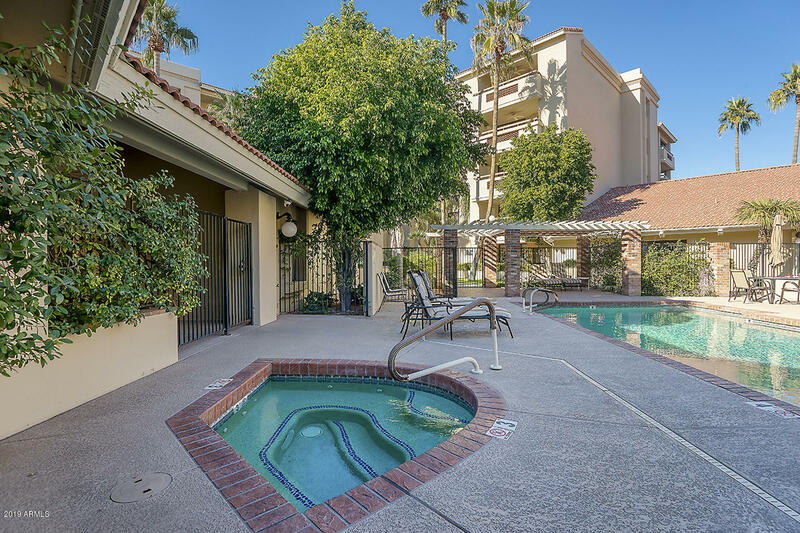 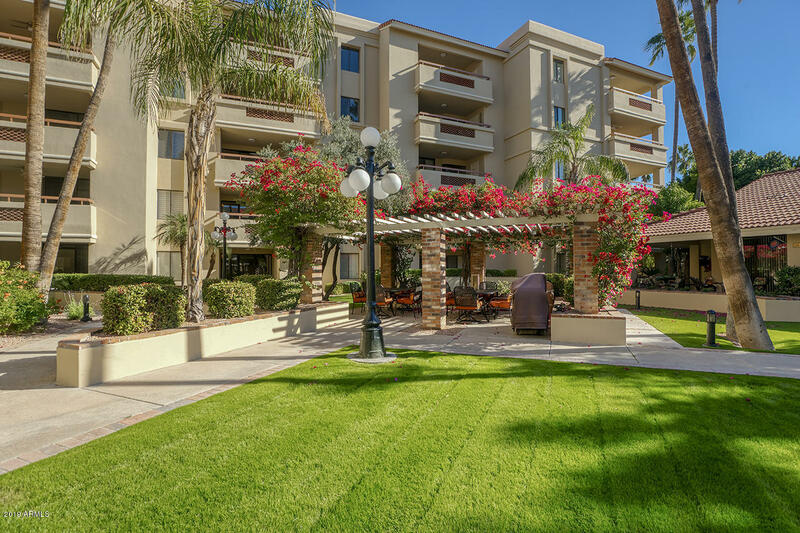 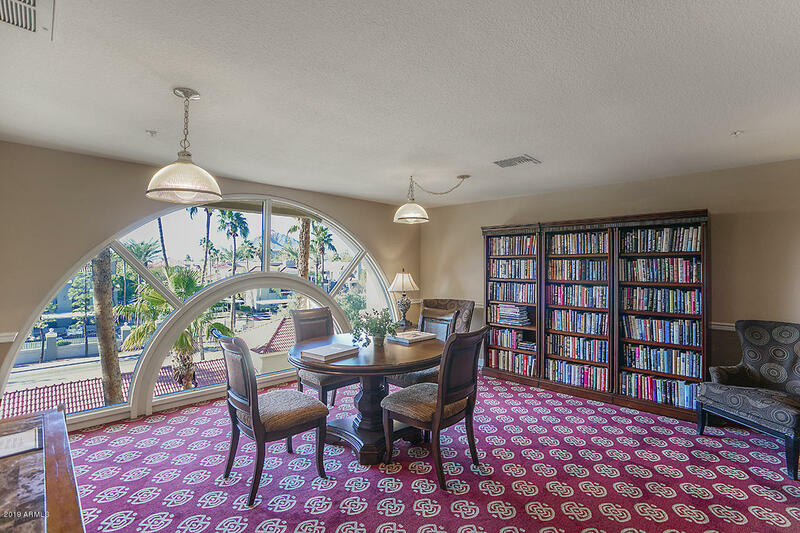 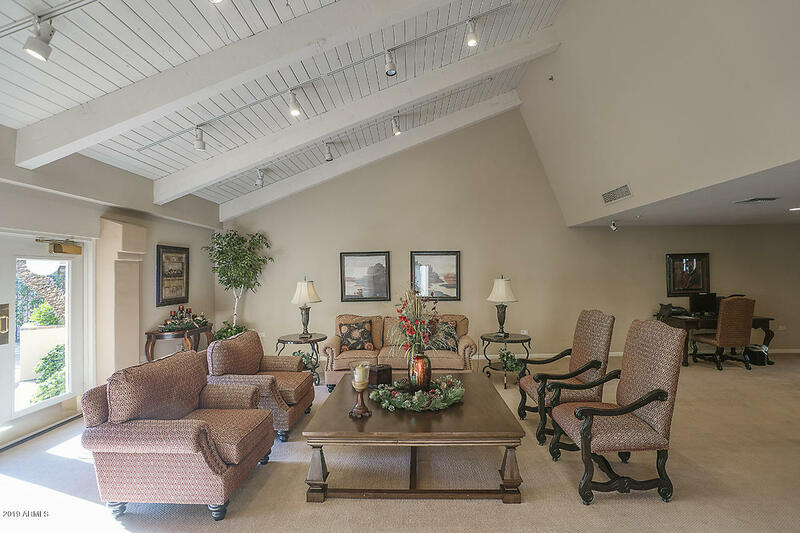 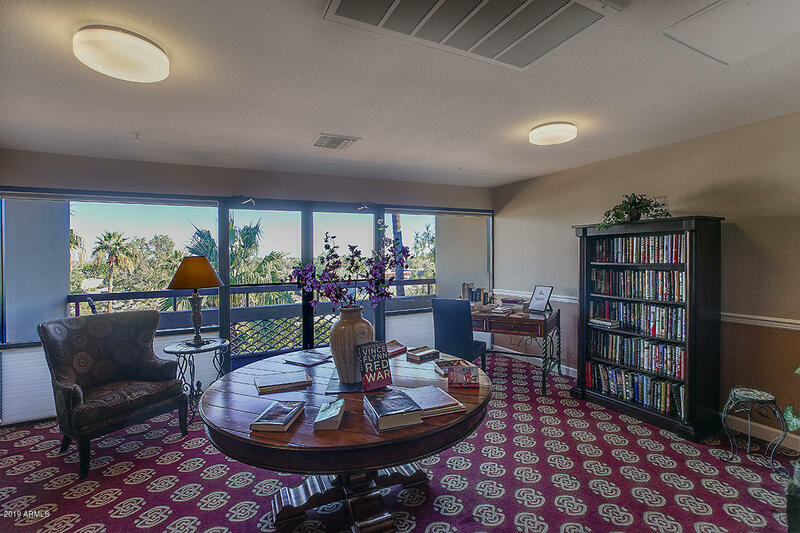 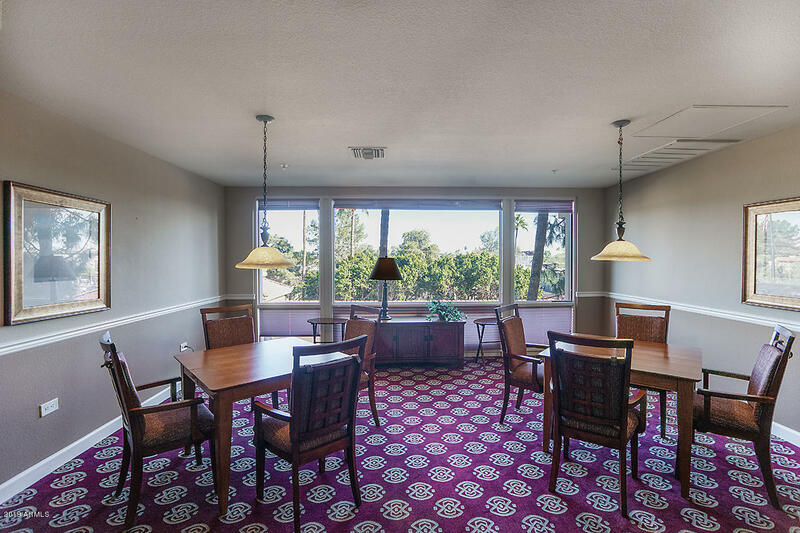 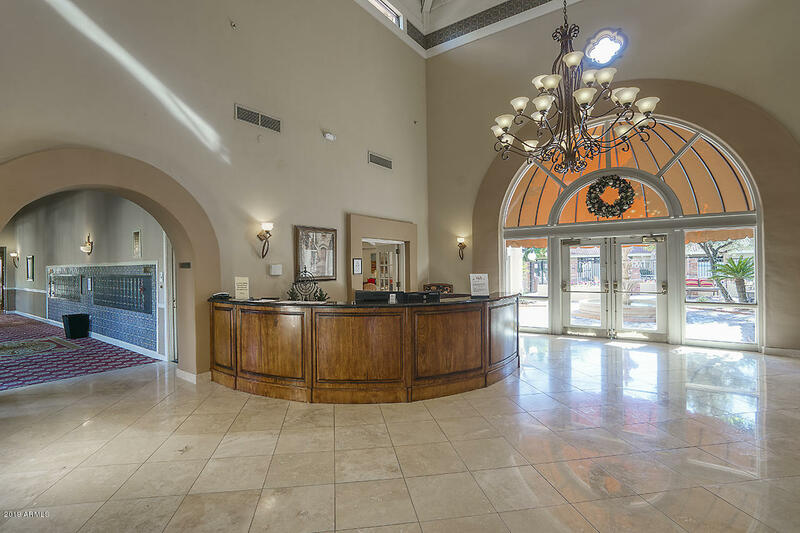 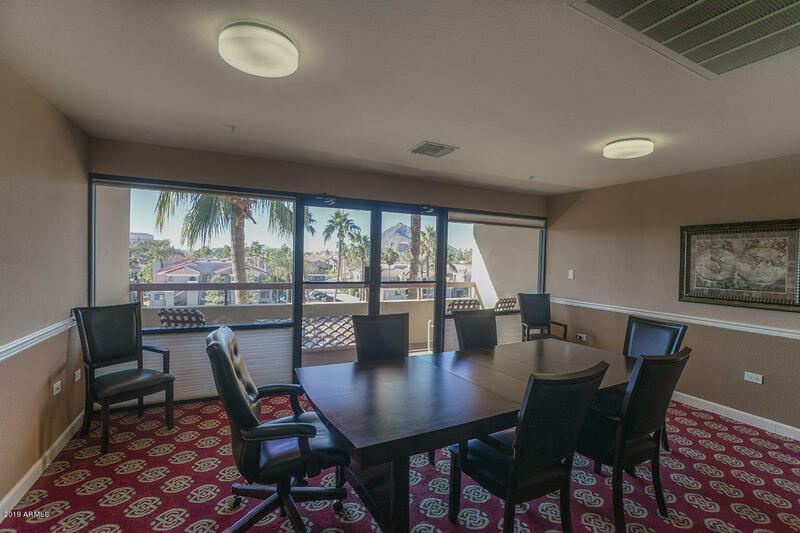 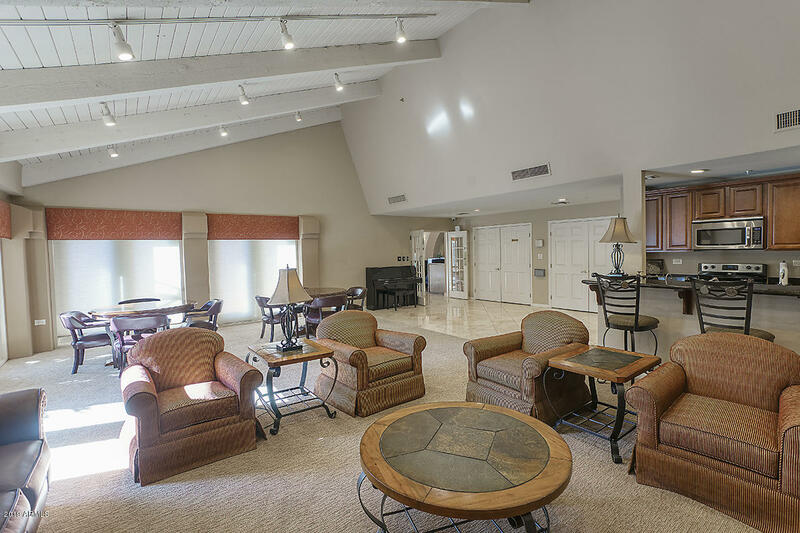 HOA, offers Soft H2O, work out center, card, billiards, board, yoga and library rooms AND Concierge is available M-F 8-4 plus the pool is 80 degrees all year!